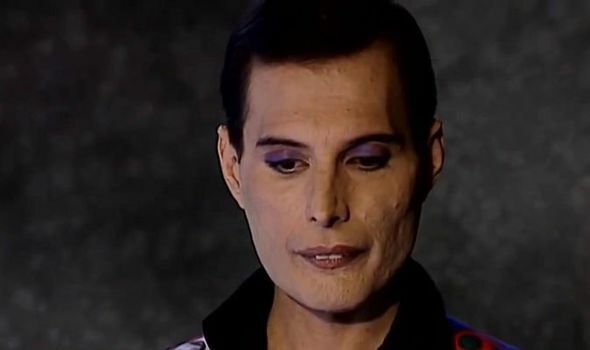 BOHEMIAN RHAPSODY icon Freddie Mercury was cremated but only Mary Austin knows where his ashes lie? Why? Watch Freddie’s first love reveal what the Queen icon told her in his final days.